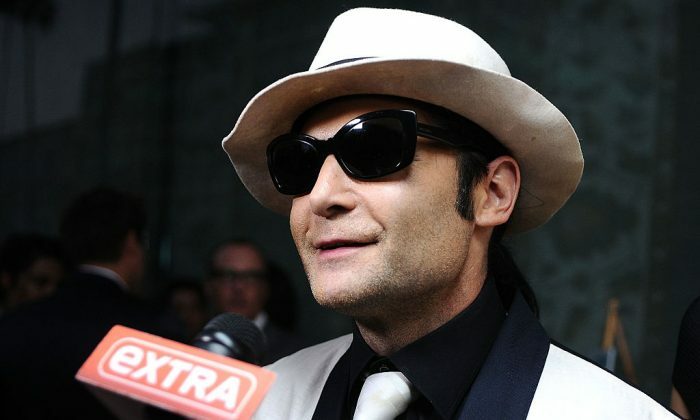 Santa Barbara police found a recording of the 1993 interview in which Corey Feldman supposedly mentions the names of sexual predators in Hollywood. The Santa Barbara County Sheriff’s Office Public Information Officer confirmed to Fox News that they recovered a recording of the interview, which was among the files in a Michael Jackson molestation case. Feldman has long complained about the interview, saying that police ignored his claims of sexual abuse in Hollywood and ignored the names of the people he mentioned. The Santa Barbara Police Department also earlier denied that Feldman made any specific mention of pedophiles. “We are aware of the statements that Mr. Feldman is making regarding an investigation in 1993. Our records do not indicate that he named any suspects,” said the Santa Barbara police, after an inquiry by Fox News in October. Since finding the recording, Santa Barbara Police told Fox News they will hand it over to the Los Angeles Police. They said they cannot mention the contents of the recording since it is a case involving the sexual abuse of a minor. Feldman has so far publicly confirmed the names of three men as Hollywood pedophiles. He confirmed Jon Grissom as one of his abusers while on “The Dr. Oz Show” last month, when Oz contacted Los Angeles Police on air to see if Feldman could initiate a new case on the matter. Another name he confirmed was Alphy Hoffman, in a subsequent interview with Oz. Hoffman threw parties for young actors that were aimed at connecting pedophiles with their victims. Feldman is still running his crowdfunding campaign so he can make a movie about his experiences being abused as a child actor in Hollywood. He was earlier seeking to raise $10 million but is now only seeking $1 million to make a small budget version of his original concept, according to his Indiegogo campaign page. His page indicates he lowered the funding goal after none of his wealthy friends contributed. He also mentioned in an interview with Matt Lauer that his peers who know about the pedophiles he wants to expose are not showing him much support, and openly questioned why the burden to expose them rests on him.